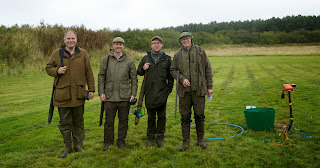 Here's me and my team, the 'WPA Clay Conservationists' at the Black Grouse charity clay shoot at Leuchars yesterday. 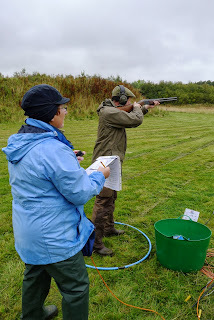 It was a great day - despite persistent rain - and to our enormous surprise we took the team prize. 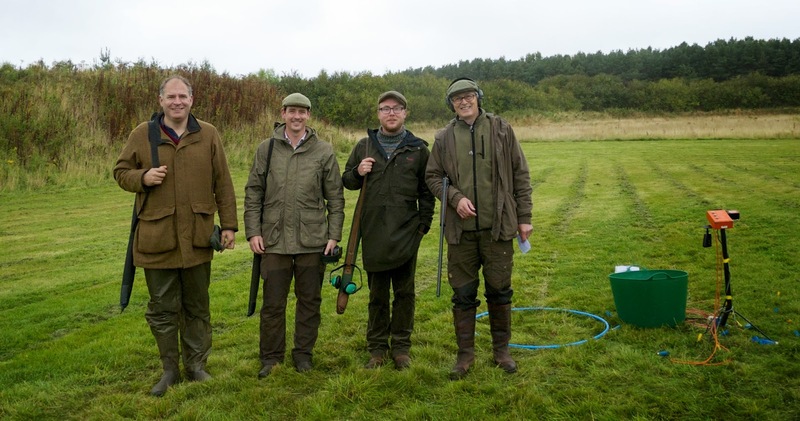 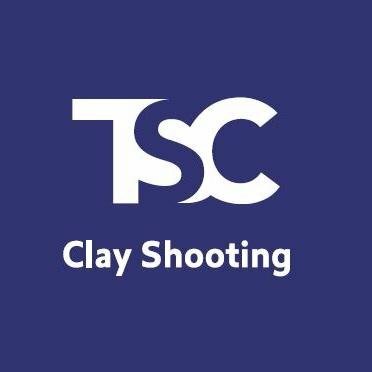 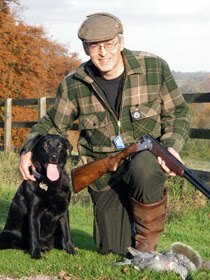 The shoot raises vital funds for the World Pheasant Association and the Scottish Countryside Alliance Educational Trust.